These days, we live in a world full of stress, problems and hardship, but there will always be one thing that brings us together as people: humour. 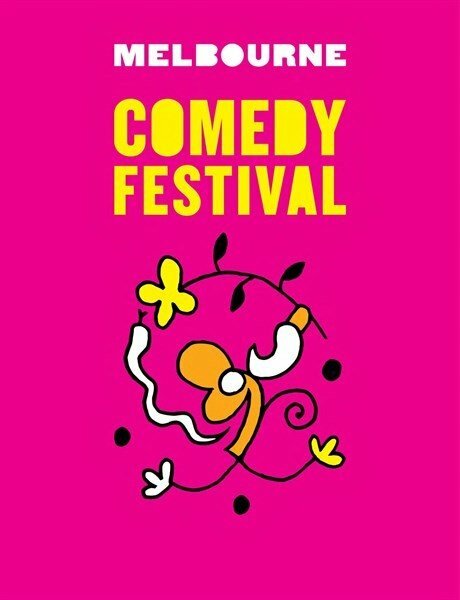 From March 27th until April 21st, the whole of Melbourne will be roaring with laughter from the International Comedy Festival, a time when comedians, actors and even your everyday Melbournian will make themselves heard on everything troubling and uplifting, tragic and emboldening. During the festival there will be both large events and small get-togethers for all to enjoy, with big names, such as Ben Knight and Ross Noble, but also newcomers and rising stars on the scene, such as Blake Freeman and Danielle Walker. The festival is international, so of course, there will be numerous appearances of artists from the UK, Malaysia, Brunei, Canada and many, many more, so get out there and get your laugh on. What makes Melbourne’s comedy festival unique? Melbourne’s Comedy Festival is a pretty unique event in a few different ways. It is not only a celebration of the big celebrities in comedy, but also an excellent opportunity for you to get to know some lesser-known comedians and performers. Many of these shows will be a lot cheaper, some even being free to attend, making them the ideal budget plan to get a good laugh on your day. This year, there won’t just be comedy for comedy’s sake, as some of the comedians have gotten together and organized events like the Comedy Gala. This event is organized to not only provide a memorable night, but also pay respects to the tragedy that recently occurred in Christchurch, New Zealand. The Great Debate is the perfect event for the critical thinker and those avid for non-factual arguments. Here, six comedians will step into the ring and will talk and jab their way around a large topic for the day. This special event brings the best and brightest of India to Melbourne to dazzle audiences with a new flavour of comedy. The artists featured on stage range from modern YouTube stars to well- known comedy bigwigs. Lunchtime LOLs is the ideal way to take a break from the boring old 9 to 5 job and enjoy a good laugh, as well as a tasty snack. This event consists of short 30-minute shows to brighten up your day. This will be a special night, as the queens of comedy get together to make Melbourne laugh and look good doing it. Stereotypes will be shattered, limits will be tested, conventions will be challenged.